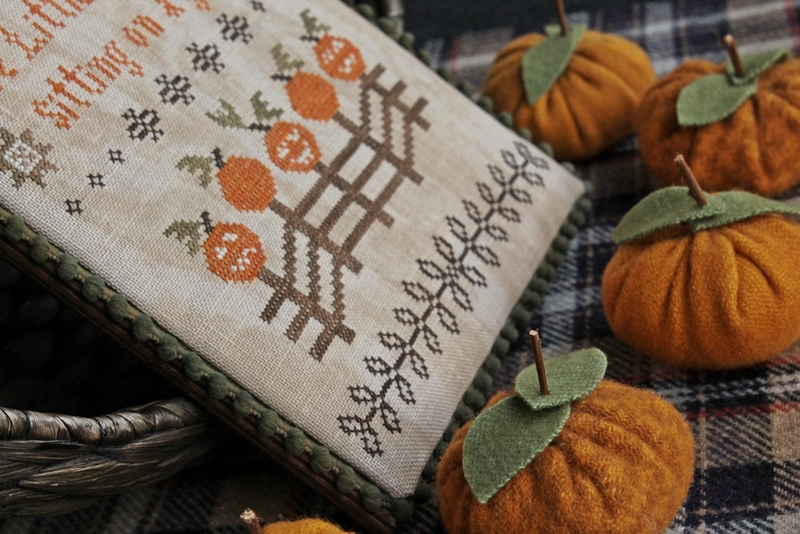 It’s a PERFECT day to stay inside and work on your latest needlework project. It is ridiculously cold outside today. Wind chills of -17 degrees. I really don’t remember moving to the arctic. 🙂 I took a shower, put on clean jammies, made a cup of tea, lit a fire, grabbed my latest stitching project (picture above), and will not move for the rest of the day! Today’s blog will be short and sweet. I’m including a free chart that would make an adorable pinkeep and just seemed appropriate for today. The design was donated by a German designer Krissy Cross (what an adorable name!) . who are ready to start Valentine projects. Hope you enjoy the charts. Stay warm and remember, be kind to each other. Peace and all good things.